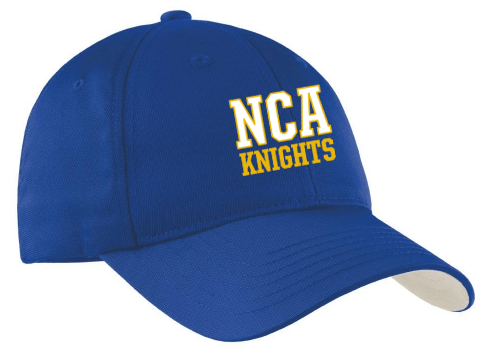 Welcome Knights and NCA Super Fans!! 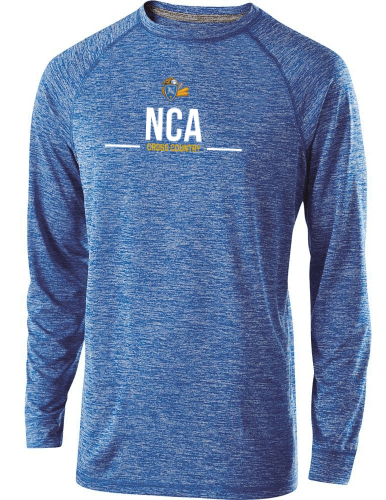 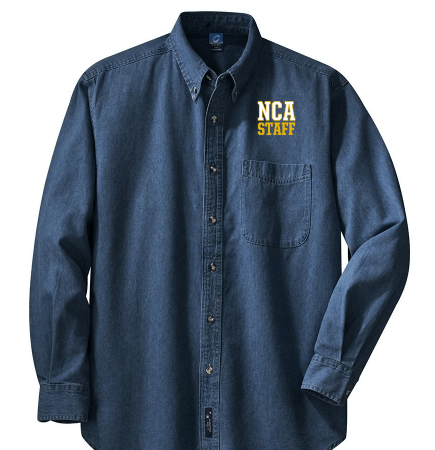 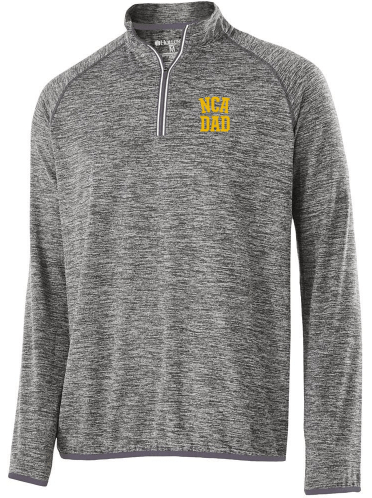 Above is just a small sampling of the many items you can order through the NCA Spirit Wear Store, including tshirts, sweatshirts, polos, jackets, hats, scarves, bags, blankets and MORE. 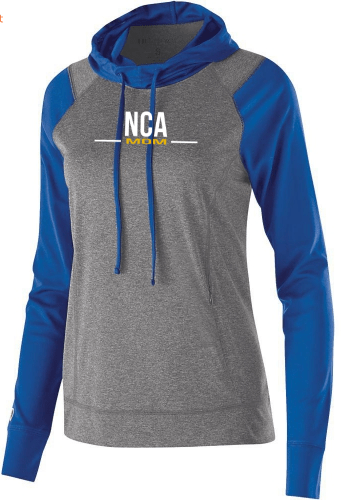 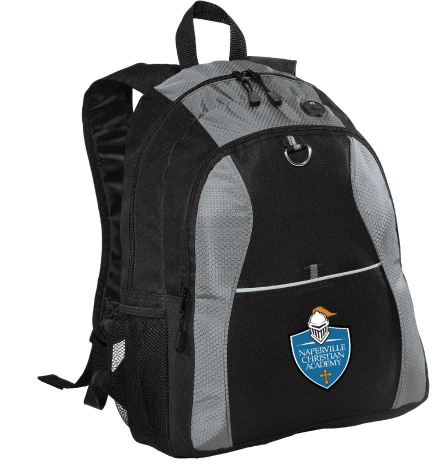 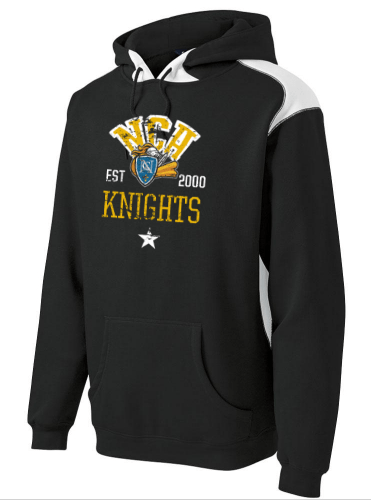 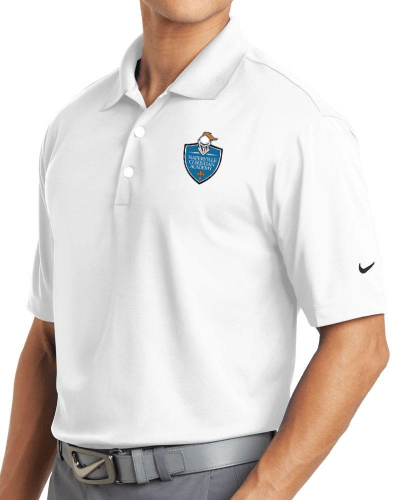 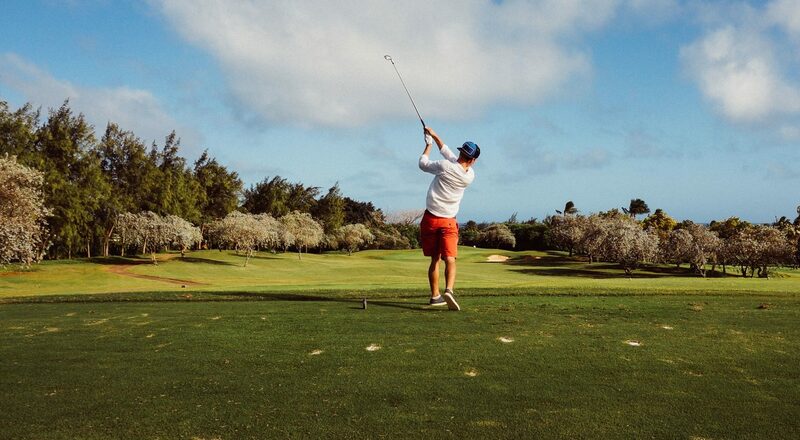 Click here to select your choice of clothing and gear, customize colors and logo configurations to make one of a kind spirit wear that is just your style. 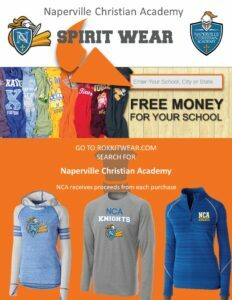 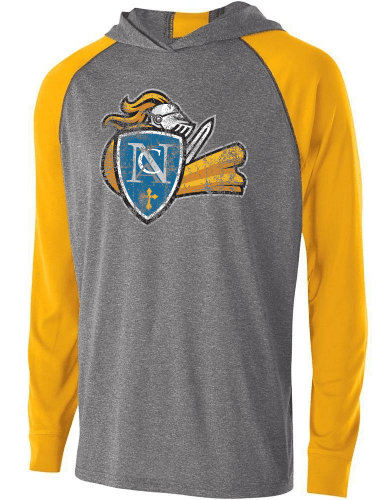 Show your school pride and support with spirit wear! 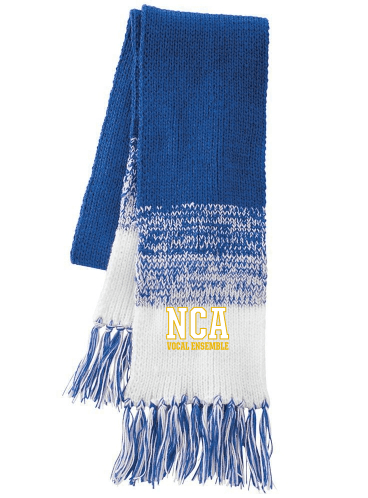 NCA earns 15% back on every purchase.